Denmark has always held the top spot in the world of product design. 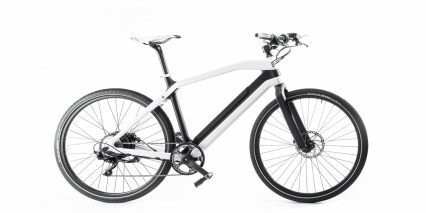 It’s also the birthplace of the Zeitgeist, a premium city ebike with drop-dead looks, gravity defying performance and advanced carbon fiber construction. 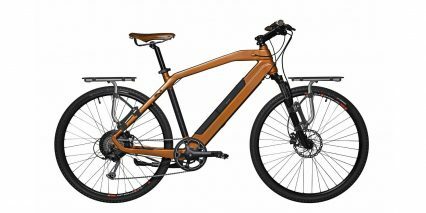 With a top power-assisted speed of 28 mph (45 kph) and as much as 100 (161 km) miles to a charge, the Zeitgeist packs serious punch in a sleek, sophisticated package reminiscent of a luxury sports car. The Zeitgeist is the result of an intensive collaboration between Zeitgeist and a critically acclaimed industrial design team from Denmark that won an honorable mention at the Red Dot Design Awards in 2015. The Zeitgeist team’s emphasis on clean lines combined with their application of disruptive technology makes this bike a category killer amongst mediocre urban bicycles.